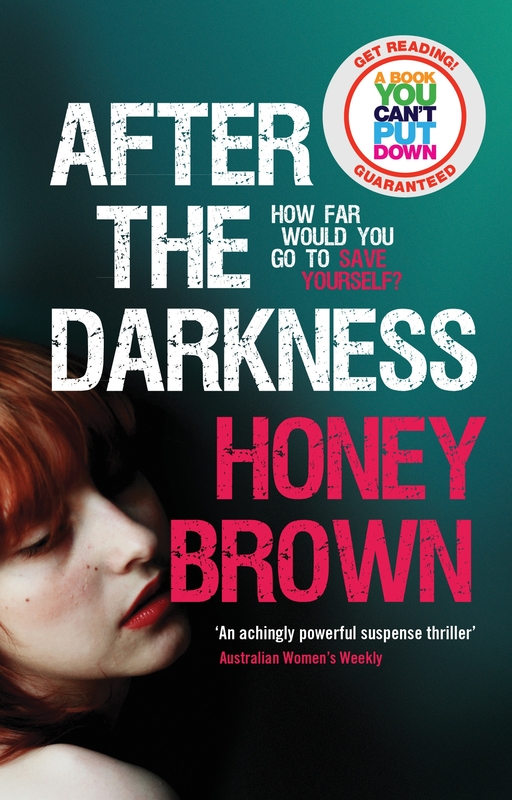 Thrilling, stylish and strikingly atmospheric, After the Darkness is an extraordinary psychological suspense from the award winning author of Red Queen and The Good Daughter, Honey Brown. 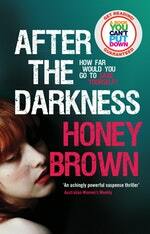 Thrilling, stylish and strikingly atmospheric, After the Darkness is an extraordinary psychological suspense that examines the very moral codes by which we live. 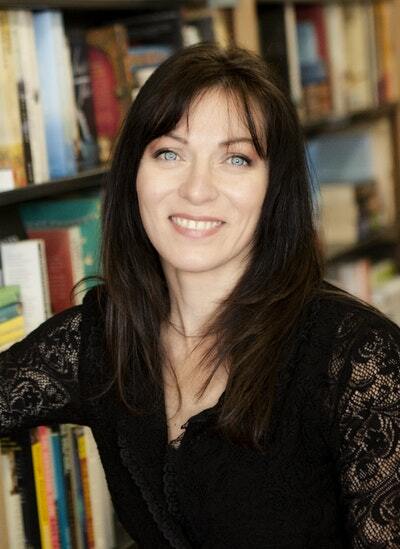 In the fluid boundary between good and evil, where do we draw the line? It's only by chance that Trudy and Bruce Harrison notice the isolated ocean view gallery on their way home from holiday . . . It's not listed on any tourist pamphlet. There are no other visitors. Within the maze of rooms the couple begins to feel uneasy. They are right to. The next few hours will rip them from their safe, comfortable existence forever. Bruce and Trudy escape from the gallery, bruised and brutalised. But a man is dead. Was someone else there that day? Did the attack even happen the way they remember it? Their doubts grow until they can no longer trust anyone, not even each other. There is no return from the dark places their fear will push them. Love After the Darkness? Subscribe to Read More to find out about similar books.